Gübelin Gem Lab, with assistance from Everledger and Fura Gems, launched the first blockchain for coloured gems. The technology was developed as part of the Provenance Proof initiative, a long-term program created by Switzerland’s Gübelin Gem Lab that builds services and technologies that enable and promote improved transparency in the gemstone industry. Created by Everledger and developed with the assistance of Toronto-based mining company Fura Gems, the Provence Proof Blockchain tracks the origin of gemstones at every step along the supply chain—from the mine all the way to the customer. “We firmly believe this technology will raise best practices in the coloured gemstone industry and serve the entire supply chain by educating consumers, promoting transparency, and providing a platform from which producers can demonstrate their commitment to preserving the environment and contributing to local communities through education, training, and employment opportunities,” said Dev Shetty, CEO of Fura Gems. 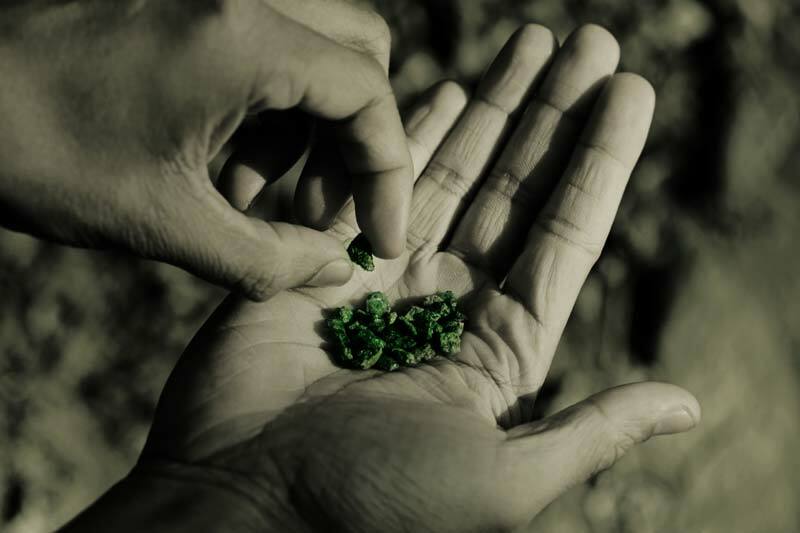 The blockchain complements the Emerald Paternity Test, the first initiative put forth by Provenance Proof, which uses physical nanolabels to trace emeralds to their origin mine. The Provence Proof Blockchain is open to all members of the gemstone and jewellery industry at no charge. For more information, click here.